It sounds like you're ready for a change, but you're not sure what to do to get there. You're stuck at this same weight regardless of what you try. You've lost some weight, but now you're at a standstill. You want to create healthier habits that will last. Now is your chance for a permanent change. Get Weight Loss for Women Over 40 Now for only $23.50! 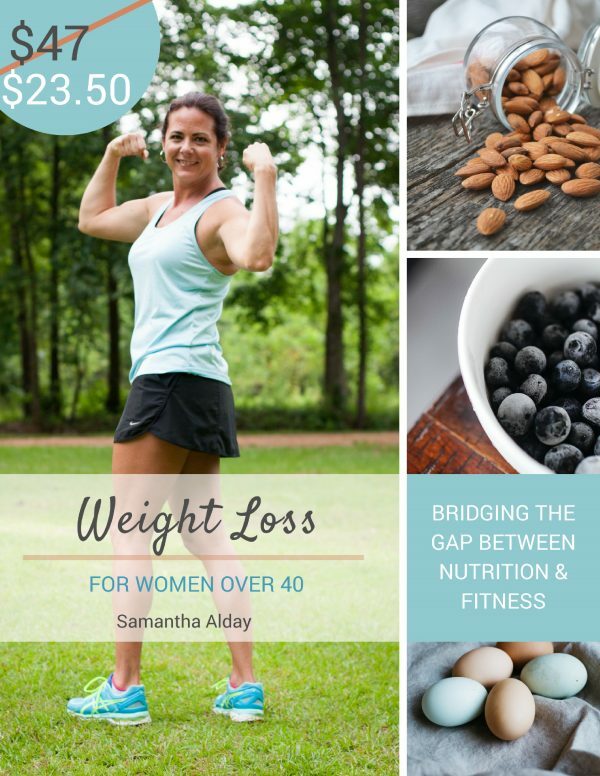 ​Women over 40, it's time to finally bridge the gap between nutrition and fitness! But hurry! This One Time Offer is good for the next 30 minutes only. Save 50% and Download Now for only $23.50! 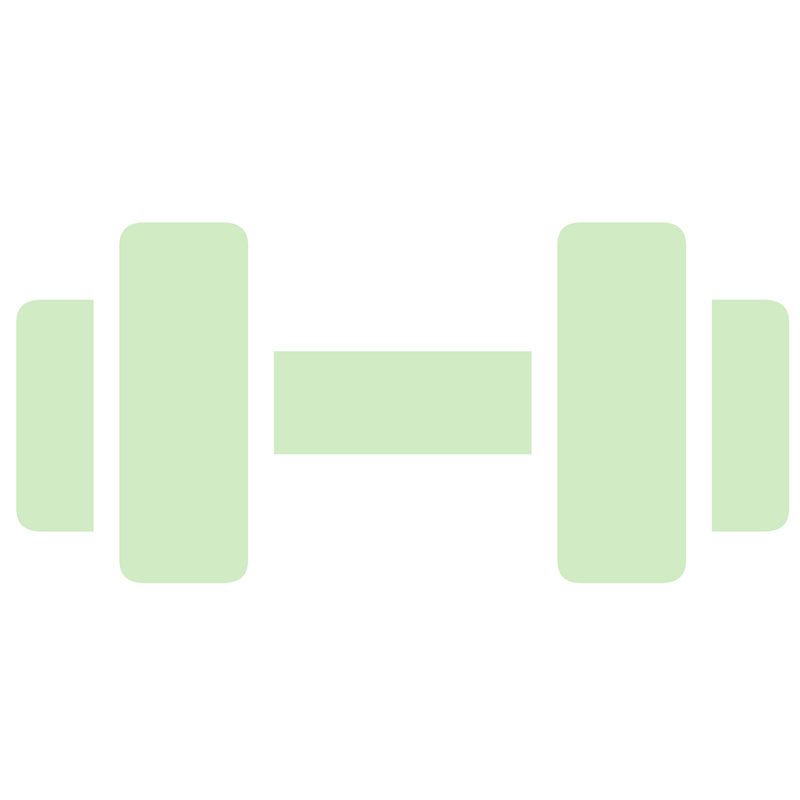 You know how to exercise, but it's the food part you can't get a handle on. AmmIRight? ​Do you find it harder and harder to lose weight or you're eating right but the scales still aren't budging? If youʼre tired of counting calories, starving yourself, and you canʼt face another dry salad, Weight Loss for Women Over 40 is for you. You even know by memory how many points a McDonald's ice cream cone has don't you? 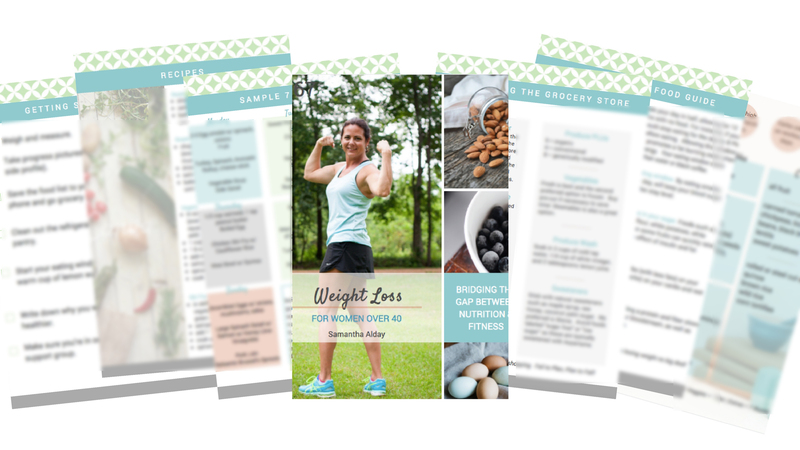 If you're ready to feel better, break through that weight loss plateau and bridge the gap between knowing what to eat and knowing how to exercise, this book is for you. 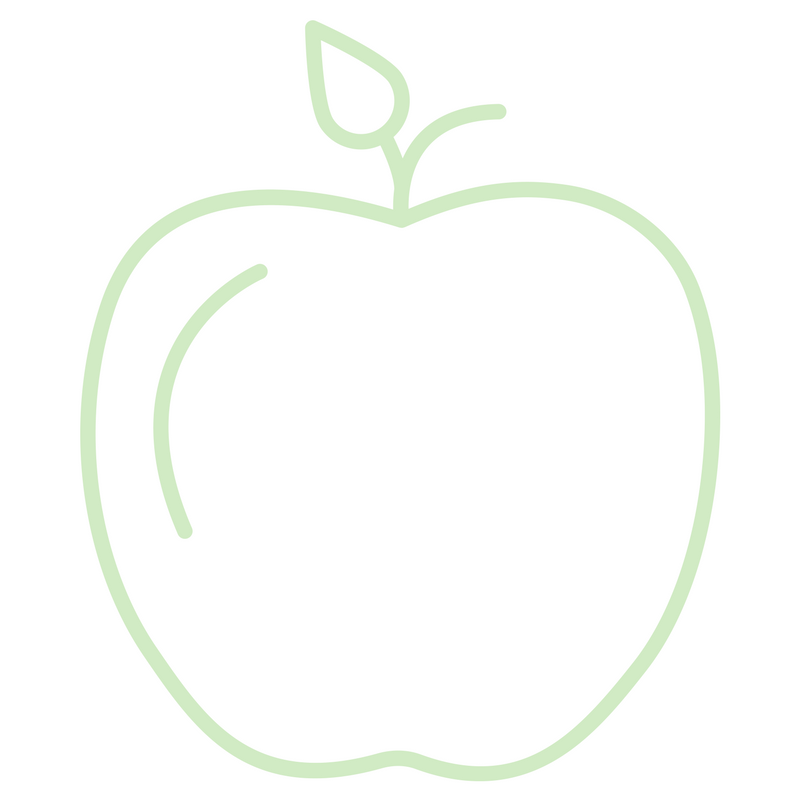 A FAT BURNING COMPREHENSIVE FOOD GUIDE This plan is STUFFED with real food your entire family can eat. Learn these 5 simple principles so youʼll be able to eat anywhere: on vacation, that amazing restaurant, or a fancy-schmancy party! 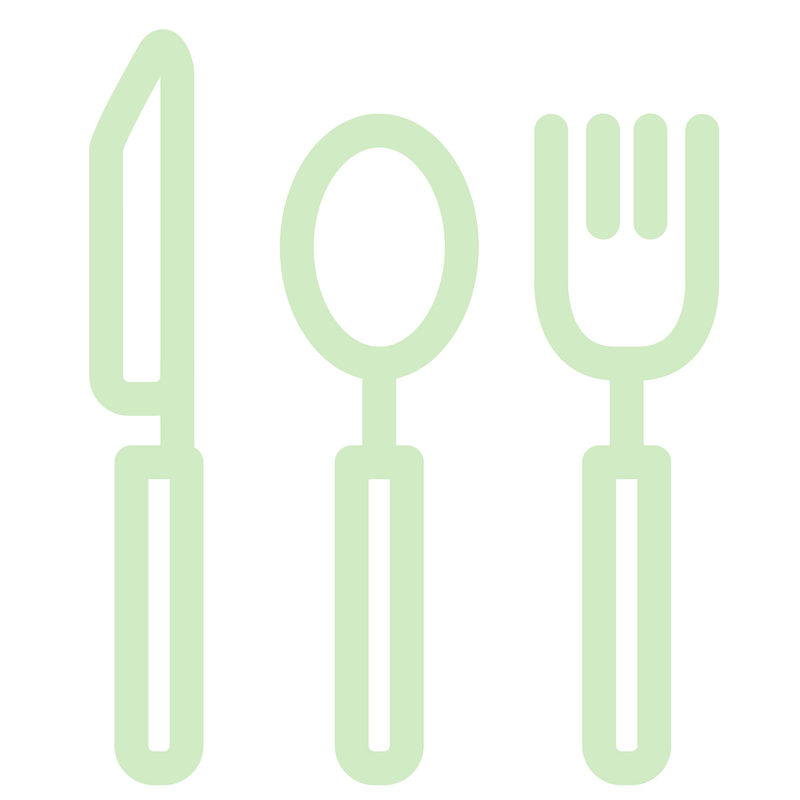 MEAL PLANNING 101 Learn easy meal planning tips so you avoid those tempting drive through windows - and it won't require hours in the kitchen! 4 WEEKS OF FAT BURNING WORKOUTS FOR BEGINNERS (with video demos included) Quick, effective workouts you can do at home so No more hours in the gym! (30 minutes and you're done).